Knitters are fond of myths-of-origin, particularly those associated with family and place, and no matter how many times these ideas surrounding the báinín Aran sweater are debunked, the notion that a corpse might be identified by a stitch pattern carries a persuasive power beyond truth or fiction. ** Today, you can still buy into the myth by purchasing an Aran sweater that claims direct clan associations and the comparison with the marketing of Scottish highland heritage is really an instructive one: whether or not one agrees with everything Hugh Trevor Roper says about tartan, he does bring home the way that textiles are singularly resonant “inventors of tradition”. 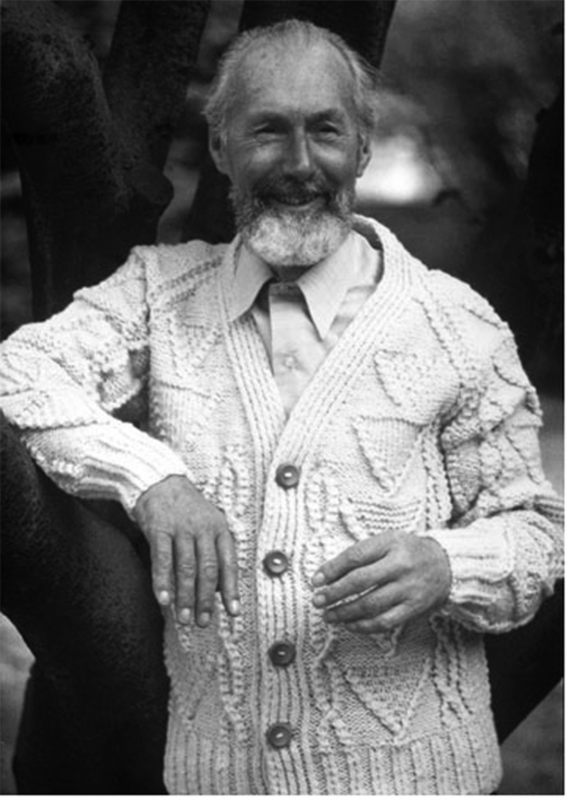 *** I am still thinking about the way that Aran sweaters are “read” today, and may have more to say about this another time. I also wanted to say a brief thanks to those of you who have sent me your good wishes, realising that something was amiss. At some point, I’ll find the wherewithal to write about what’s been happening, but at the moment am finding keeping blog business-as-usual really reassuring. Cheers, everyone. 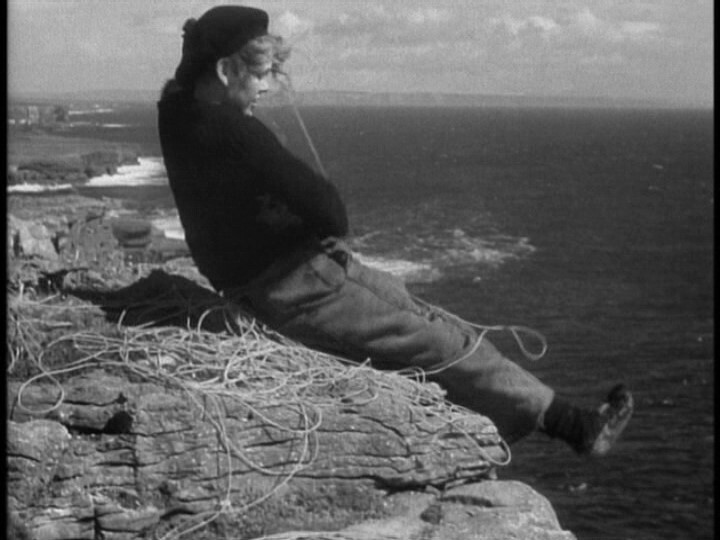 *On Flaherty’s Man of Aran, See Lance Pettitt, Screening Ireland: Film and Television Representation (Manchester, U.K.: Manchester University Press, 1999). I do wonder if there is some basis for truth in the myth. It’s a powerful idea. I’m working on an installation art piece using cable knits in all their meaning and wonderful textures! Love it! Thanks for a very informative article. What do you know about the history of reversible cables? I have a hat that I purchased at a folk fair in the 1970’s. It was hand-spun and hand knit in Mexico. The hat is completely reversible with cables that appear to be in ribbing. I also have a child’s sweater that has reversible cables. Such cables seem to first appear in our literature in the late 1980’s, but yet these garments were made in the 1970’s. Thank you for researching so thoroughly and writing so eloquently on this subject. Thank you for this piece of knitting history (real and imagined)! *love* the reversible knitting book. I’m looking forward to your hosting Lynne on your blog! Should be very interesting. I am so sorry that something is ‘amiss’ for you. Of all the knitting blogs, yours – with its academic/ historic bent – is my favourite. And you just reminded me that I must buy a copy of Rutt’s book (I borrowed it from the library some time ago, but simply adore it). Embarassingly, I had NO IDEA that the aran myth was a complete fabrication, and I’ve PLAYED the Vaughn Williams opera (operetta? )References to the dropped stitches are sung as written. 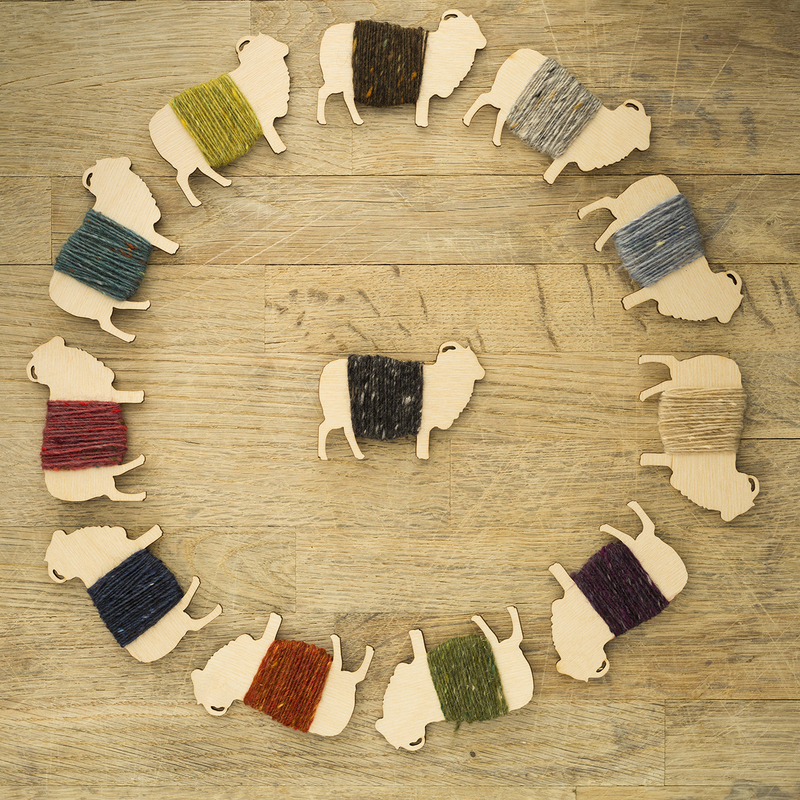 Love the article in The Knitter,and eve more the extra info in your blog today. Since discovering you earlier in the year through Ravelry and the Paper Dolls patten(just finishing the fourth and last), I have been haunting your blog and find it really inspiring. I was sorry to hear you were having a difficult time so please know I am sending you good will wishes and hoping things improve for you soon. Looking forward to Manu and more good things in the New Year. Oh, one more thought though…in Synge’s play Riders to the Sea one of the characters recognizes her drowned brother’s clothing because there’s a dropped stitch in his sock, and she remembers dropping it herself. So maybe this myth is older than the 1930s? Sorry, do not mean to be blog-stalking you today (by that I mean commenting twice in one day, it seems slightly obsessive…. ), but just wanted to say on a marginally unrelated note – I saw Man of Aran during the summer at the Green Man Festival with a live performance of British Sea Power’s specially composed soundtrack. The overall effect was slightly awe inspiring (without any thought to historical accuracy or knitting legends) and you can now buy the film with the British Sea Power soundtrack I think, on DVD. Anyway, thanks for reminding me of that, an unexpected happy moment to my day. P.S. Did kind of feel the film should have been called ‘Woman of Aran’ by the end of it though. ‘Man’ did not really feature and ‘Woman’ was the soul of he film – but there you go! Super fascinating–as you can well imagine, the (stereo)typical Irish-American is usually quite gags re: his/her Irishness, so the fact that this could be capitalized on and marketed to is no surprise. 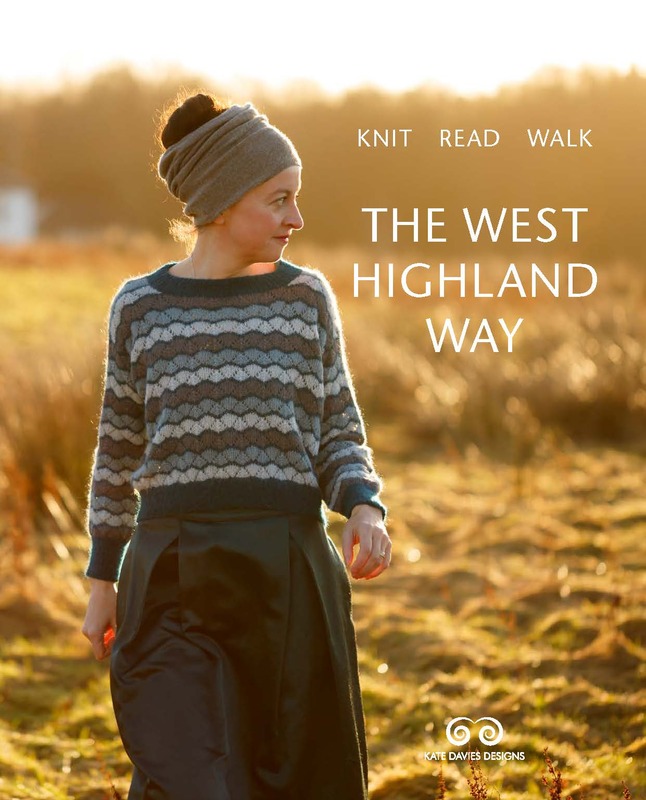 Really interesting piece – as the daughter of a kiltmaker who *revels* in the whole tartanry scene (to my horror), and the daughter-in-law of an Irishwoman who recoils at the similar scene in Ireland. The reference in *Riders to the Sea* is constantly mined for justification of the family pattern. What Nora recognises, though, isn’t a pattern at all, but a mistake: “It’s the second one of the third pair I knitted, and I put up three score stitches, and I dropped four of them.” Taking this as a reference to a distinctive cable pattern is as much of a stretch as the sock must have been. Oh, I hadn’t realised that the piece on cables was yours! I would have devoured it immediately if I had! What do you mean by “punishing cycle of debt”? Hi – I meant the truck system that existed on the Aran Islands before the intervention of the Congested Districts Board — just as Shetland knitters were only paid for their work in tea or yarn, so Aran women were bound to the unfair credit systems of particular shops and merchants, and repeatedly exploited by the gombeen-man. There’s lots to read about this — for example, Ciara Breathnach, “The Role of Women in the Economy of the West of Ireland, 1891-1923” New Hibernia Review 8:1 (2004), 80-92.
who is the gombeen man? This post made my day! Refreshing, realistic, sympathetic and really well put. Thank you! the grey cable piece reminds me of Greek key patterns. this was a very interesting and educational entry; thank you! What a great article. I had somehow heard that myth and thought it was true. 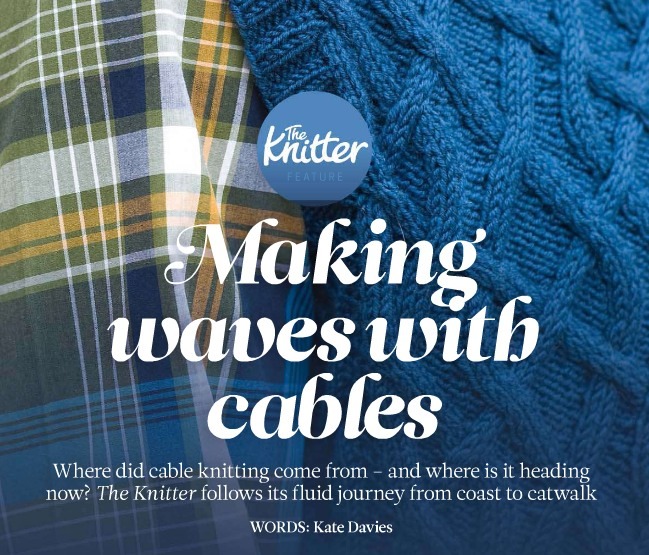 I really love The Knitter ~ congratulations on having a piece in that lovely magazine! I *love* that folded cable – absolutely delicious. It would make a wonderfully cosy (and reversible!) scarf. 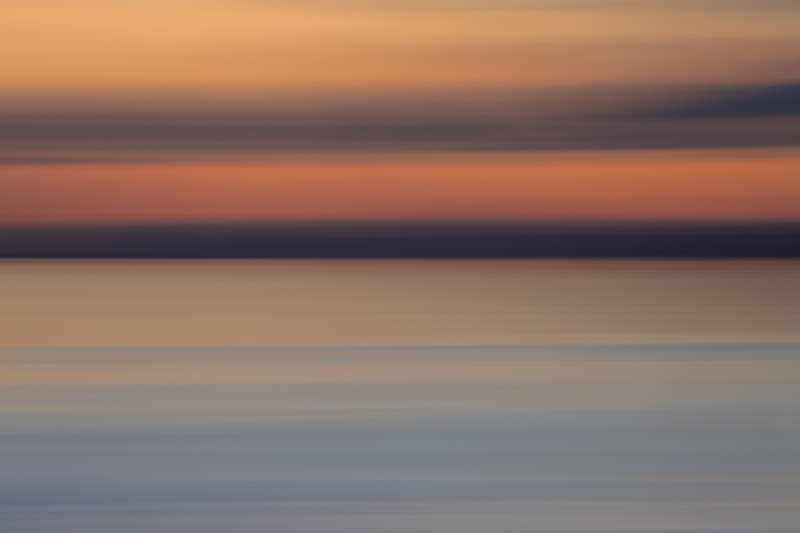 Many thanks for a fascinating post! I actually first encountered the idea of identifying a drowned fisherman in some John Millington Synge plays from the 1900s–so interesting (as your blog always is!) to hear about the evolution of the myth. indeed yes — the incident is in Synge’s Riders to the Sea, I think, and involves a stocking, rather than a sweater. Richard Rutt credits Synge as the ‘origin’ of the myth – though the first gansey / corpse references I’ve found are from the mid ’30s. I’ve been re-reading Synge’s Aran Islands to see what he says about textiles . . .
Ahh, I’d confused the socks and the gansey! Good to know about Synge as the potential origin of the myth–I’ll do a better time next time I teach him! Thank you! Thank you for this entry – it’s much appreciated in this house when someone speaks the truth about the fabricated (sic!) Aran/Gansey myth which is so popular and hence hard to rectify. As for the good wishes – here’s some more (can never have enough of those) and a heads up for something that may or may not arrive at your doorstep before Xmas. Or maybe shortly after – depending on the corgi catering schedule etc. This is fascinating, what an interesting piece. Must get a hold of that magazine! 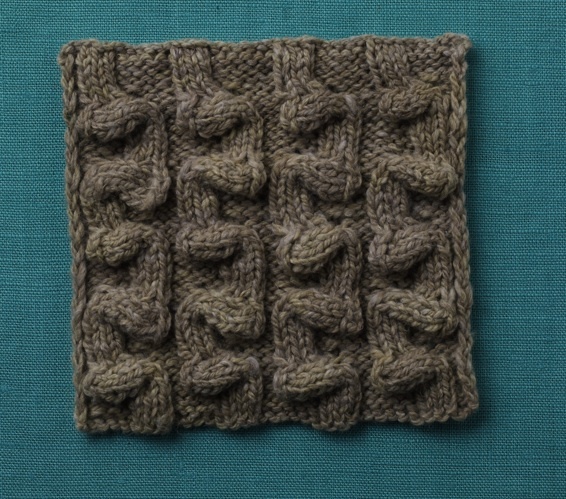 Also glad to hear of Lynne Barr’s new book, I have a thing about reversible cables. Your blogs are always of great interest;your photography so artistic. I am in love with knitting again and have just finished an owl sweater for my daughter (Christmas suprise gift). Today yarn has arrived from Skye; some new Addi’s from Laughing Hens and the buttons have already arrived from Ebay (vintage glass;lovely idea) How I am waiting for Manu pattern. Any idea when it will be published?